There is a great gulf between the laws given by God to Moses and those in force in society today. So, how does a believer live in the twenty-first century? What rules do they apply? Christians may claim that many of God’s laws were fulfilled with the death and resurrection of Jesus Christ. 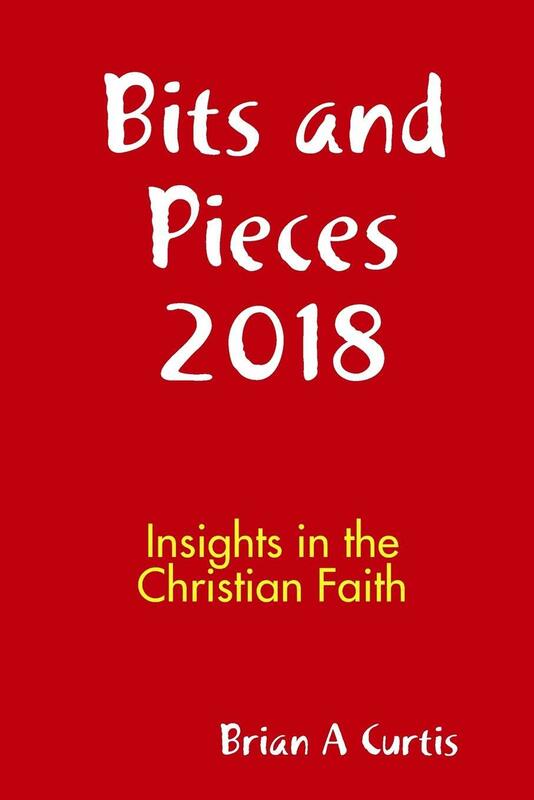 But if a believer truly wants to know who God is, what makes him tick, and how we are supposed to live, then what better way than to study God’s rules. At their heart, God’s laws were about two things: how to have a healthy relationship with him and how to build up of a healthy thriving community. 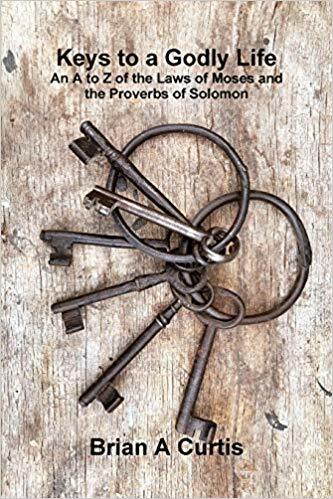 As a consequence, any search for keys to a godly life, would be deficient if it did not include an examination of the rules that God gave Moses (together with the insights of Solomon).